A number of sponsored medical subscription resources available to the Michigan Medicine Community enrolled in Intelligent Hub.  Below are 11 free mobile applications offered to Michigan Medicine faculty and staff. While most are free to use, those with an asterisk * require a short registration process. UptoDate Anywhere: Point of care resources and reference materials available to anyone with a UMICH (Level-1) or a Michigan Medicine (Level-2) account. Dynamed: Evidence-based point of care app. QxREAD: Access to current journal articles and PubMed (requires registration to access extended documents with UMICH (Level-1) credentials). QxMDCalculate: Category-based relevant calculators and decision aids. ePocrates: Connects user to basic drug and drug interaction information. VisualDx: Visually validate patient diagnosis and quickly access next steps for care. AnticoagEvaluator: Helps clinicians make well-informed decisions on antithrombotic therapy for their non-valvular AF patients. ASCVD Risk Calculator: Contains a risk calculator and information on statin intensities, groups who would benefit from statin therapy, and information for providers and patients from the American College of Cardiology (ACC). ClinicalKey: Provides evidence-based, peer-reviewed information for accurate diagnosis and treatment. Omnio: Provides quick access to a variety of medical resources from clinical and coding, lab and diagnostic, drug information, symptom checker, and more. Micromedex: Micromedex Drug Information for Internet Subscribers and Micromedex Free Drug Reference. For more information on registration and whom to contact for support, please visit Health Sciences Mobile Devices Resources.